Last Saturday marked the end of the season for one of the most renowned cars and coffee gatherings on the West Coast. Held each month at Bruce Canepa's shop in Scotts Valley, the meet attracts some of the most interesting cars in California. 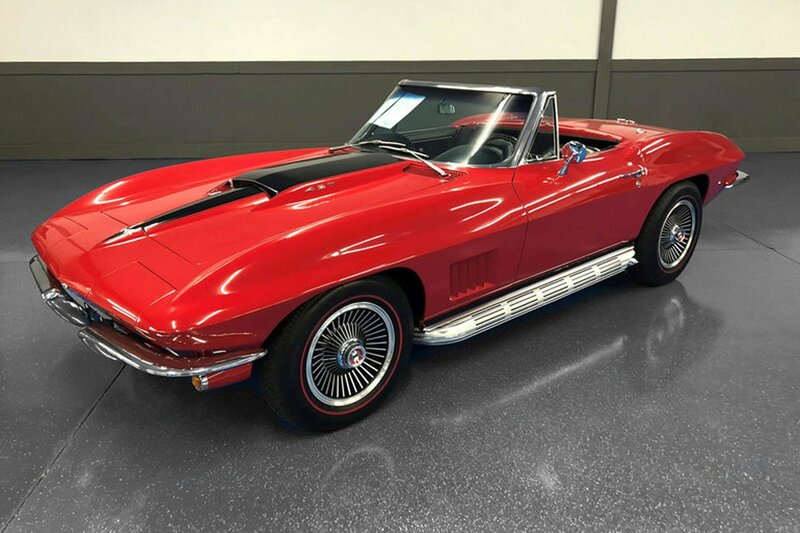 Here you find a plethora of American classic cars, import cars, historic race cars, and plenty of new exotics. In some ways it is similar to the legendary Quail event during Monterey week, only more intimate and laid back. 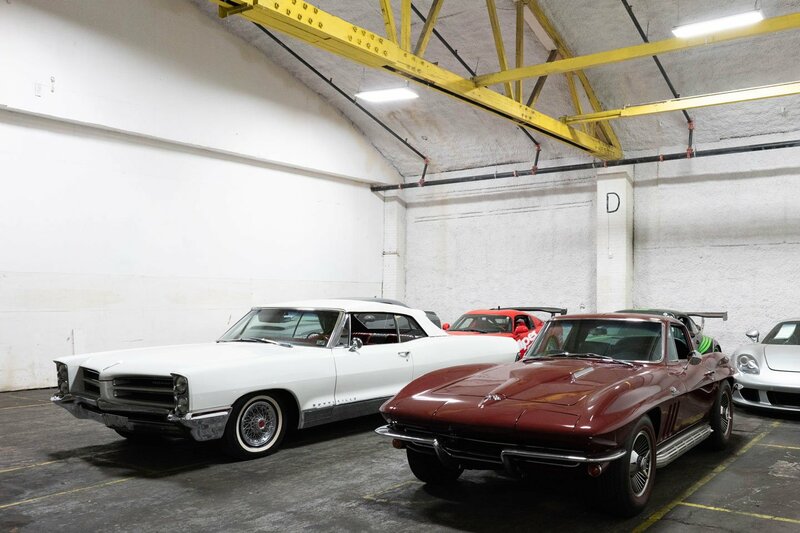 A large draw for the event is a chance to step inside Bruce Canepa's legendary shop and get a first hand look at both the cars in restoration, as well as the incredible cars available for sale. 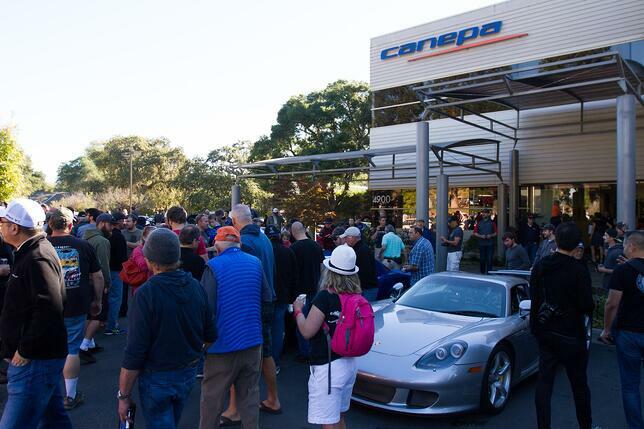 Most recently, we imported a Porsche 959 to Canepa from the UK. 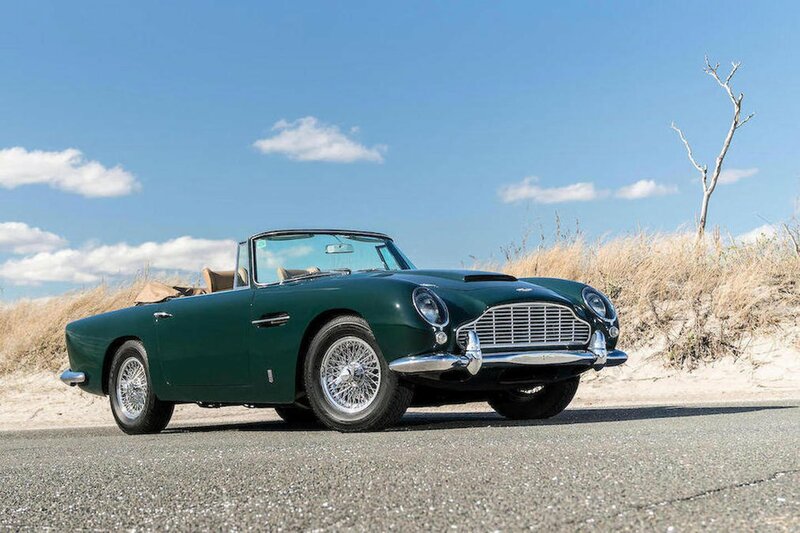 Take a look at some of the classic and exotic cars we get to handle on a daily basis on our Facebook page. 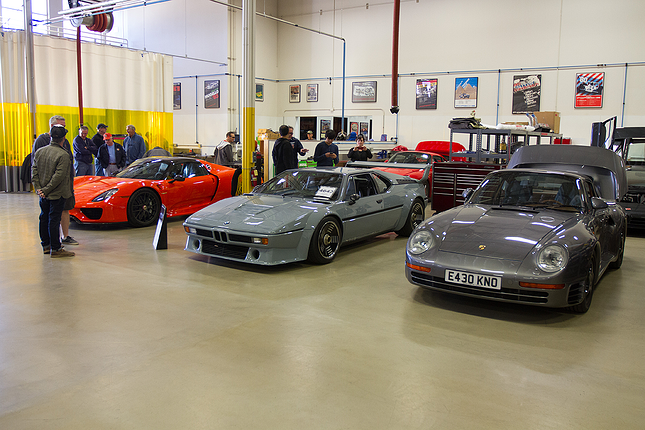 Then take a look at the awesome cars on display at Canepa's October meet below.